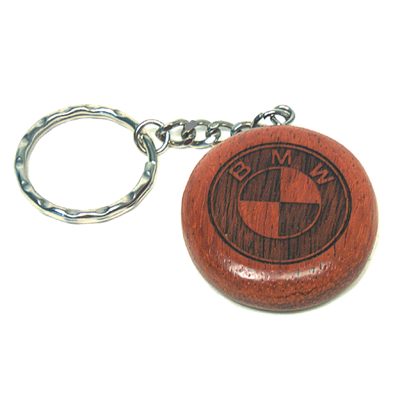 Home Key Rings Circular rosewood keyring. Circular Rosewood keyring. Dimensions:- 2-1/8 x 1-1/8 x 1/4 inches.